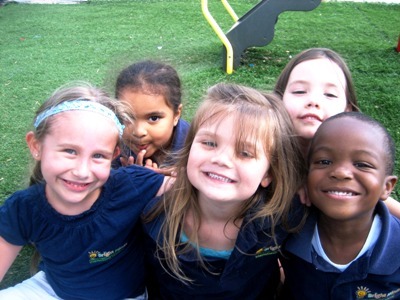 To gain more guidance on these topics and others, an excellent resource is Brickell International Academy in Miami. There, they help guide children based on these very philosophies. Why? Because they have been proven to work, and they have a highly educated and devoted staff to be there for you every step of the way, you have nothing to lose and everything to gain. Para obtener más información sobre estos temas y otros, una excelente fuente es Brickell International Academy en Miami. Ellos ayudaran a guiar a los niños basados en esta filosofía. Porque? Por qué han probado que funciona, además de tener un equipo altamente calificado y dedicado que estará con usted en cada etapa del proceso. No perderá nada, consúltelos. 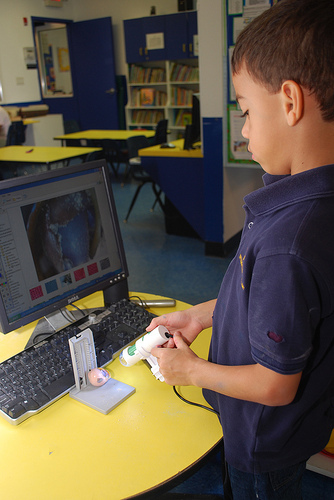 Here at Brickell International Academy we are not just a culture of learning, we are instilling in children during the early, formative years, powerful critical and analytical thinking skills that cannot be mimicked by computers. We are aware of the evolution of technology, we are also aware of the evolution of the brain and how to maximize it's capacity. We are a team of professionals devoted to expanding the minds of young children, to set the foundation now, that will be the building blocks of their lifelong passion for learning at a highly analytical capacity. Imagine the possibilities!